After 34 years of experience creating music as an artist, songwriter, session musician and producer Tim says he may not be up to playing music live for the rest of his life but you will have to pry his dead, clammy hands off the mixing console. Safe to say producing records is his passion. 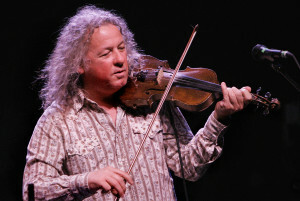 Mostly known nowadays as the violinist for the roots/jamband Railroad Earth, Tim produced his first record in 1986 and since then has lent his talents to records all around the United States. As a producer Tim has helped create dozens of albums for some of todays leading, up and coming artists on the Jamband – Americana scene. Copyright © 2019 Tim Carbone. All rights reserved.